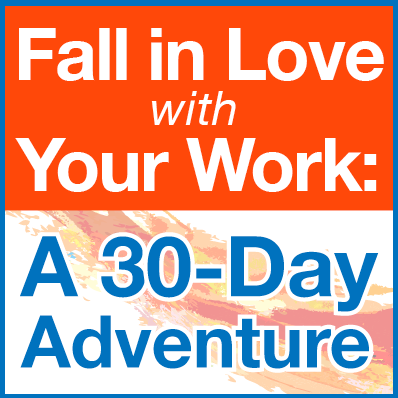 I thought that you — my Jizo peeps — might enjoy knowing that I’m offering an e-course in October through the LLP called “Fall in Love with Your Work.” This is a month-long adventure into the heart of ‘right livelihood’ and how you can make it happen in your life. You can find out more on this page. Registration closes this Saturday, September 29, and the course starts on October 1. I hope that some of you will join me for this! Posted in Ruminations... and tagged Buddhism, livelihood. Bookmark the permalink.